Today started out a very rainy day in NYC. It’s been a rainy couple of weeks, actually. We know, “duh, SSS, it’s spring!“. 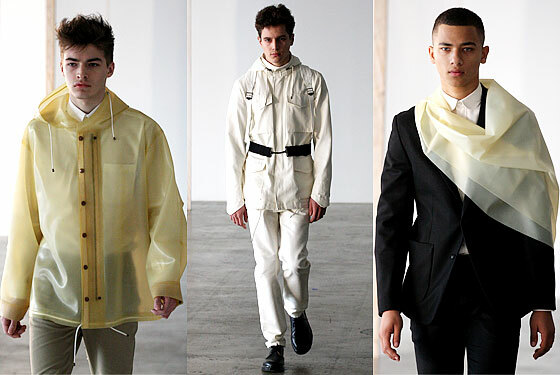 So, are trench coats and raincoats a wardrobe staple? Enough of a must-have to … Splurge On ‘Em? 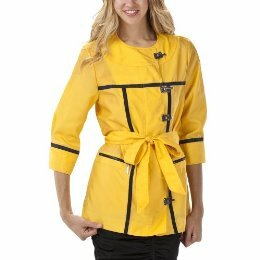 Aquascutum trench: $450. Would you Splurge On It? When you live in New York City, you occasionally see kids in the subway trying to sell you candy. Sometimes they’re raising money for their soccer team or their school marching band’s trip – and sometimes they just buy candy in bulk a la Costco, etc., to raise some cash for themselves. There’s no harm in that. Looks like one of these candy kids tried to sell to Jay-Z – on the street, no less – outside Bar Pitti in Manhattan’s West Village. Kid: I have Skittles? … Oh. I’m outta Skittles. 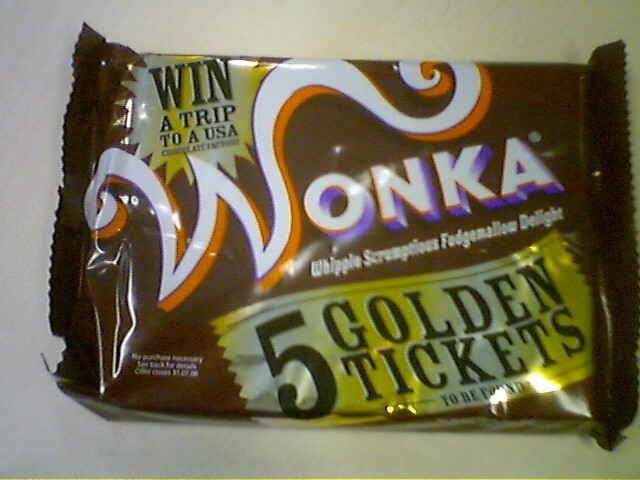 Jay-Z: Unless you’ve got a Willy Wonka Bar with a golden ticket it in, I don’t want it. 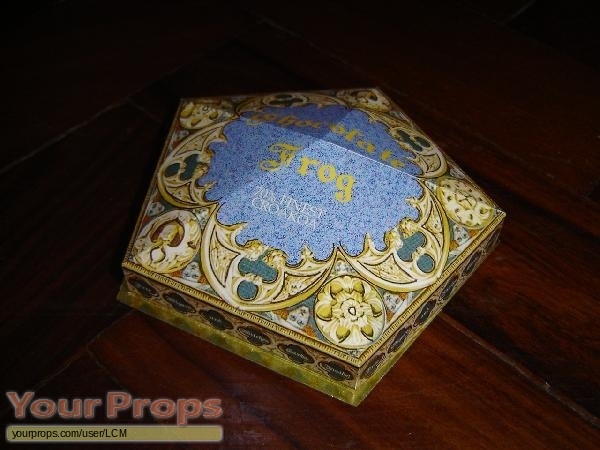 Hold on, you got any of those Harry Potter chocolate frogs? The ones that come to life? Kid: No, Mr. Jay-Z, sir. … Better luck next time, kid. Mr. Jay-Z was looking pretty slick in his destroyed Prps jeans, Nike Dunk Hi Premium sneakers (in a red oxide), and Audemars Piguet Royal Oak Offshore watch with gold case (estimated $37,000). Looks like he could’ve sprung for some candy, but, maybe he was just in a rush. NEWS | Check out the new Juxster.com! GIVEAWAY | Limited Edition LRG x G-Shock Watch!